Ancient Minerals Clay Bath Skin Detox made by Zion Health features montmorillonite clay. 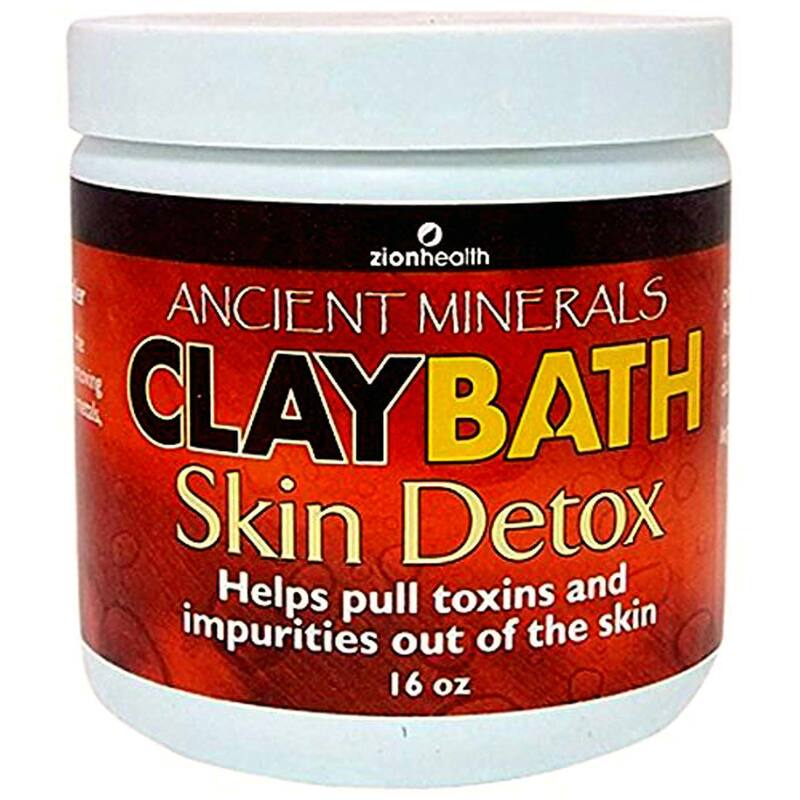 Recommended Use: Pour 1-4 oz of clay under running water. Soak in bath for 15-60 minutes. To Make a clay pack, apply equal amounts of purified water with clay. Apply to skin and let dry. Rinse off within 20-60 minutes.